Whether you are interested in 3D scanning services, need information to win your next trivia game, or are just curious about the vast and varied world of 3D technology, we at Arrival 3D want to be your one-stop destination for information on 3D technology. Here’s a no-nonsense list of frequently asked questions about 3D scanning. 3D scanning is the process of using electronic instruments to capture the precise shape of an object in digital form. There are two main types: 1) long range 3D scanning, and 2) part 3D scanning. how does a 3d scanner work? 3D laser scanning is very simple in principle. A laser scanner is mounted on a tripod next to the area to be scanned. The scanner fires a laser and measures the time it takes for the laser to be reflected back, with which it can calculate the distance from the reflected point. The scanner systematically sweeps the room with these measurements until it has a complete picture of the 3D space round it. This collection of measurements is called a point cloud, and is the data set from which we can extract valuable information and 3D models. what is the 3d scanning process? We conduct the 3d scan on site, capturing as many scans as necessary to fully cover the object(s) of interest. Each scan appears as millions of points called a “point cloud”. These point clouds are “registered’ or stitched together to create a total 3D representation of the object(s). Using various software tools, the point cloud data is converted into the desired deliverable format. This could be 3D CAD models, animations, 2D CAD drawings, or a print-to-3D ready model. The final result, whether it be a CAD model or animation, is delivered to the customer in a timely manner. Who manufactures 3d laser scanners? 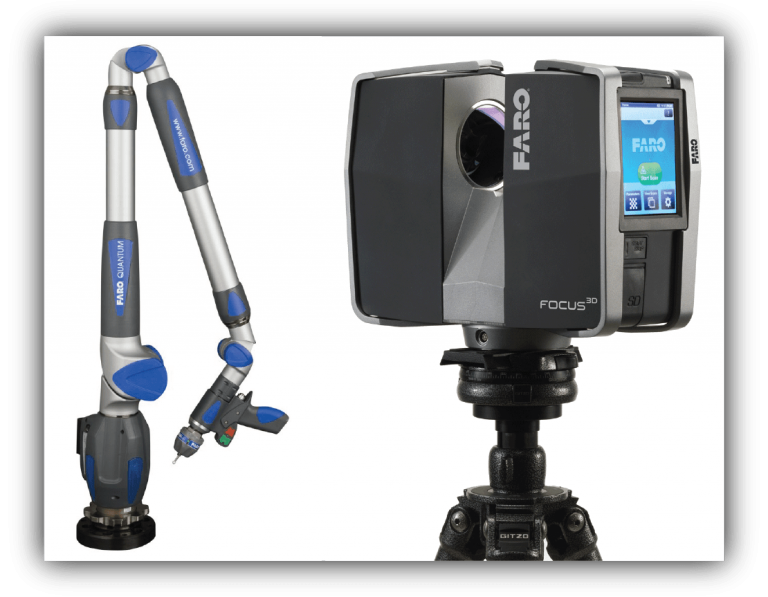 Leading laser scanner manufacturers include FARO (Focus3D), Topcon (GLS-1500), Leica (ScanStation C5, ScanStation C10, HDS7000, HDS6200), Z+F (Imager 5010, Imager 5006h, Imager 5006EX), Surphaser (25HSX), Optech (ILRIS-3D), Reigl, and Creaform. when would you use 3d scanning services? How can 3d scanning benefit me? Did we answer all of your questions about 3D scanning services? If we missed one, comment below! It’s our hope to be your one stop source for information on 3D scanning services.